Jabra Nosie Guide is able to supervise noise levels that couldcontribute to users being able to focus more on work and be aware of the impact that noises can make to the users’ productivity in work. In the process, the use of this device can improve communication and teamwork among colleagues. Check this innovative device out and how to avail it by calling our Australia wide 1300 088 088 hotline! 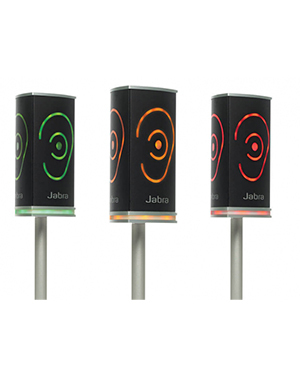 Jabra Noise Guide can be used to get instant visual feedback and signal when the noise levels in the workspaces exceed the set limit by the users. It is through the Instant Feedback Technology that makes the device turn red, yellow, or green, depending on the current noise level, and makes the people aware in order for the users to make the necessary adjustments to the working environment of teams. This feature encourages people to lessen the noise and in the process be able to create a better working environment for teams. Jabra Noise Guide can measure and record underlying noise trends, which can be produced through daily recording of noise levels over a period of time for up to three months in total. Through this recording, users get to help identify and track the problem areas in the office that would need improvement and catering to. 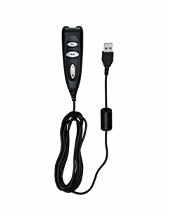 Users can also simply download noise data to a USB sitck or PC and use the special SoundEar 3 Software to analyse the data. Jabra Noise Guide allows users to customise the sensitivity levels of the device for more specific needs. Whether the device will be used in a noisier place or a quiet office, the device can be set to be less or more sensitive to noise. Jabra Corporation is the leading brand of GN Netcom. Its first bout of operations started way back when the Utah Corporation, Norcom Electronics Corporation, was founded in the year 1983 by inventor Elwood “Woody” Norris. 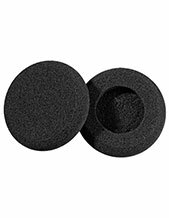 The company started its development of ear-microphone and ear-radio technologies, which carried on even when the company was acquired by American Technology Corporation in 1984 and was sold to Norris Communications, Inc. in the year 1988. But it was in January 3, 1993 when the company Jabra Corporation was founded by Randy Granovetter, together with Brean Murray, after the assets were spun off to him. Jabra Corporation is popular for developing and marketing corded and wireless communication headsets, technologies, and solutions. 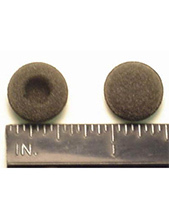 It was responsible for developing the very first in-ear integrated speaker and microphone, as well as the first company capable of tuning headsets over the air. It also invented and patented EarGels and developed the DSP-based echo and noise cancellation technologies.